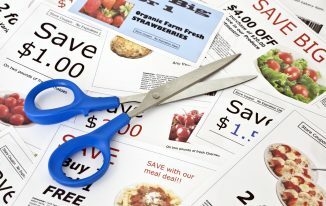 The first thing you should always do before you head out on any family adventure is look for available coupons. 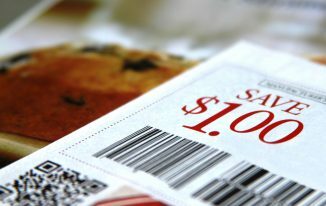 You can often times find coupons on an organizations/venues website or Facebook page. You should also check websites such as Groupon and RetailMeNot which offer coupons/deals that may be regional to you. We make it a habit to look on Groupon regularly as they are always adding new offers and many of them will save you as much as 50% off so it is well worth the time to look. 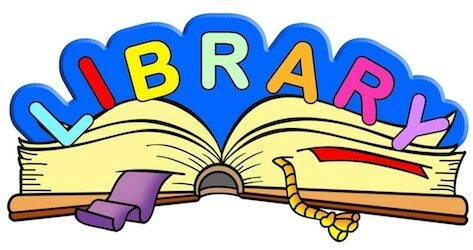 If you haven’t done so take the time to stop by your local public library to see what they offer for area discounts/coupons. You may be very surprised what you will find. 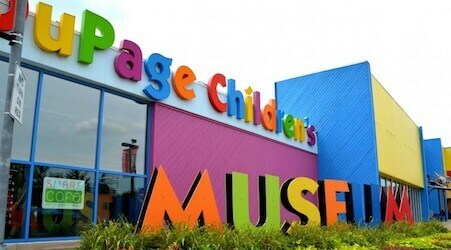 Our local library offers over 20 discounted museum and other area attraction tickets/coupons. Most are valid for FREE entry and others offer a large discount. All you need is a valid library card so there is no cost for you to take advantage of these offers. Looking for something to do this weekend? Check your city’s website and see what is happening. Our city’s website has a ‘community calendar’ that lists all the upcoming events and the best part is that the majority of them are completely free. Don’t forget to check your city/town’s Facebook page as well (if they have one). 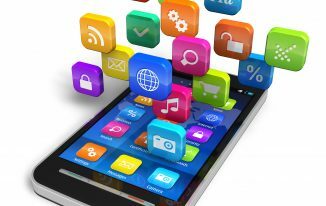 Many communities now use Facebook as their primary way to communicate with the public. Did you know that many of the museums located in your State may be linked together as a museum network? In many cases this means that if you have a membership at one museum it allows you to access the others free or at a deep discount. This is commonly referred to as museum reciprocity and can save you lots of money each year – especially if your family frequently visits museums that share a ‘network’. Not sure if your local museum participates? Simply go to their website and do some research or even easier just give them a call and ask. Getting ready to go out to a museum or movie? Taking the time to eat BEFORE you go can save you from the expense of eating out which in many cases will cost you more than the actual event you are leaving to attend. We make sure to feed our kids before going out whenever we can especially if we are going to a place where food prices are grossly inflated like the movie theatre for example. 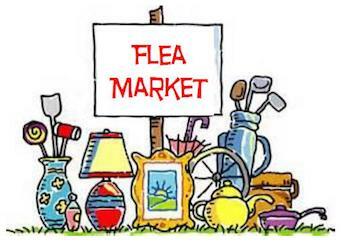 As a family we love going ‘yardsaling’ within our community. It is a great way for us to find toys and collectibles for a fraction of what they would cost us to purchase new. Do your kids have a closet full of unwanted/unused toys? Consider having a yard sale of your own. Not only does it clear up some of your clutter but it also helps to teach them about money. One of the best places to find local ‘stuff’ for sale is Craigslist. You just never know what you are going to find or just how cheap you will find it. We once found our kids a swing set/playground (in really good condition) for FREE – we just had to pick it up. We have also used Craigslist to get rid of unwanted ‘junk’ that was cluttering up our yard. Just make sure you are careful when setting up meetings with people you meet on Craigslist. Just to be safe we always coordinate to meet in a public place with lots of traffic (retail store’s parking lots work good for this). 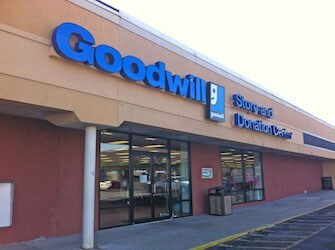 You just never know what you are going to find at your local Goodwill or Salvation Army. We are frequent visitors at our local stores and even our kids love going so they can search around for something they ‘have to get’. If you are lucky enough to live in or near a community that has a YMCA then you should be taking full advantage of what they have to offer. 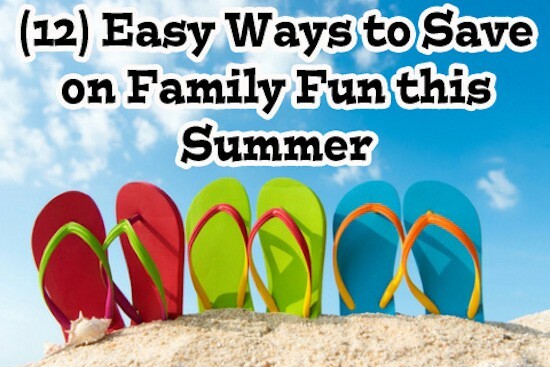 Especially in the summer they have tons of family oriented events and day camps for your kids. We find their prices are reasonable and they usually offer discounts or scholarships for those in need. Check out your local YMCA’s website for more info and upcoming events in your area. Our community is always offering various summer sports and camps that are much cheaper than other ‘private’ camps. Not sure if your child will like it? Many of these family-based community events are free to try so there may be no financial obligation if your child decides not to go back. We have had this happen to us a few times! Don’t discount or overlook programs that may be occurring right at your child’s school. These often times are very cheap (if not free) to attend and you also have a strong probability that many of their classmates will be involved so there should be no shortage of friends to play with. Summer can be a chaotic time for families as they search for activities to engage in. It is important to establish a budget and to involve your kids in the decision making process. Ask them what they want to do and have them prioritize their ‘wish list’. Having a yard sale? Let your kids get involved and allow them to ‘earn’ their own money. When we have our annual yard sale our kids put in their unwanted toys and also operate a lemonade stand that can be quite a hit especially if it is a hot day. It’s never too early to begin teaching your kids about money and responsibility.